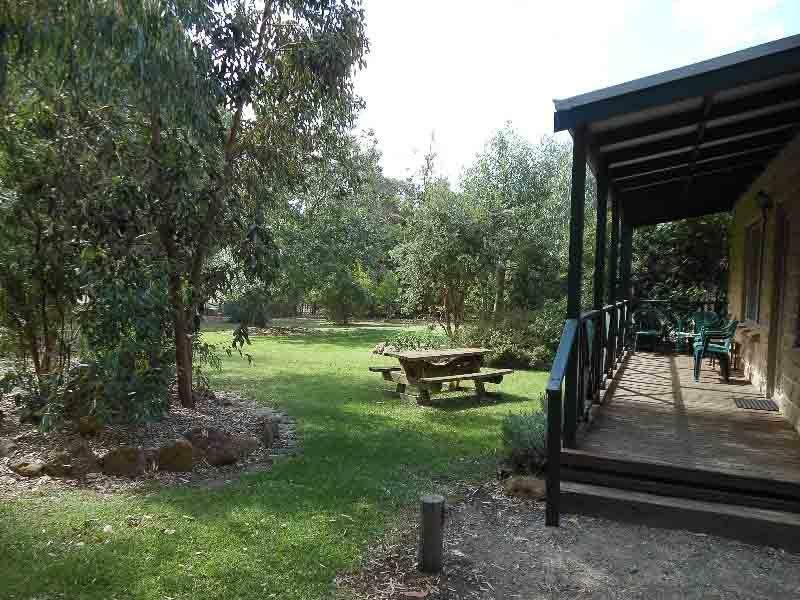 يقع فندق Grampians View Cottages & Units، المصمم ليناسب كل الضيوف سواء كانوا من رجال الأعمال أو السياح، في مكان ممتاز في أحد أكثر المناطق تفضيلاً في هولز غاب. يمكن من هنا للضيوف الاستمتاع بسهولة الوصول إلى كل ما تقدمه هذه المدينة النابضة بالحياة. يضفي محيط الفندق اللطيف وقربه من ‪The Balconies‬ سحراً خاصاً على هذا الفندق. 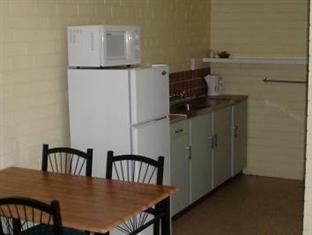 إن Grampians View Cottages & Units حريص على توفير الراحة للنزلاء، فلا يوفر الموظفون جهداً في تقديم أفضل الخدمات وضمان حسن الاستقبال. تتضمن الميزات الرئيسية في هذا الفندق: خدمة غسيل ذاتية, تسجيل وصول/خروج سريع, تخزين الأمتعة, واي فاي في المناطق العامة, صف السيارات. 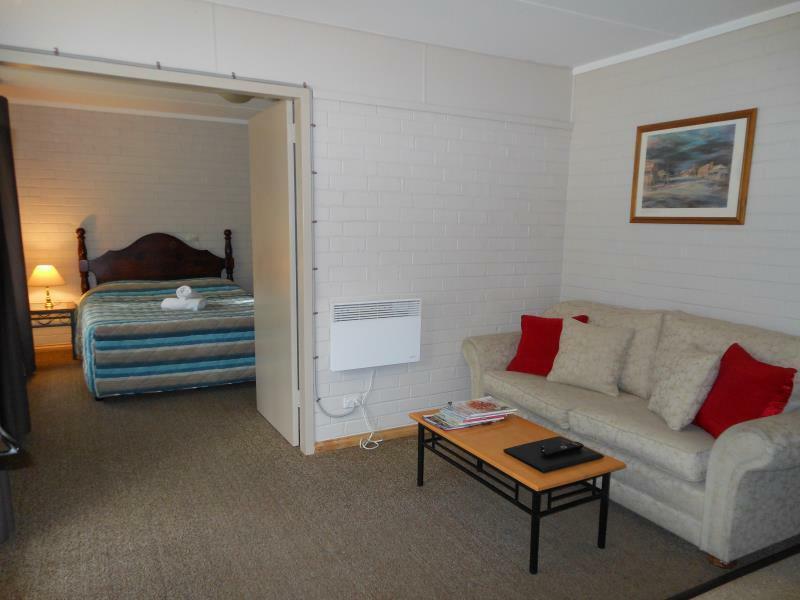 تنعكس أجواء Grampians View Cottages & Units في غرف الضيوف.تلفزيون بشاشة مسطحة, اتصال لاسلكي بالإنترنت, اتصال لاسلكي بشبكة الإنترنت (مجاني), غرف لغير المدخنين, مكيف هواء هي بعض الميزات الموجود في العديد من الغرف. يقدم الفندق مجموعة واسعة من وسائل الراحة المتنوعة، كمثل: حمام سباحة داخلي, سبا, ملعب تنس, حديقة. 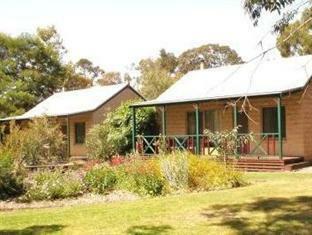 مهما كانت دواعي سفرك فإن Grampians View Cottages & Units هو خيار ممتاز لإقامتك في غرامبيانز. Everything you could possibly need for a Grampians excursion. Great little kitchen and living room with tv/DVD. Super clean. Comfortable bed. I spent the evening on the porch watching cockatoos chatter and swoop across the yard. Kookaburras after sunset. Several beautiful drive spots nearby. Grills and picnic tables outside. Pro: Kitchen fully equipped Con: Will be great if toilet door has lock. Advice to bring a door stop if travelling in group. The location is fantastic being so close to Hallsgap city! The scenary is also lovely. 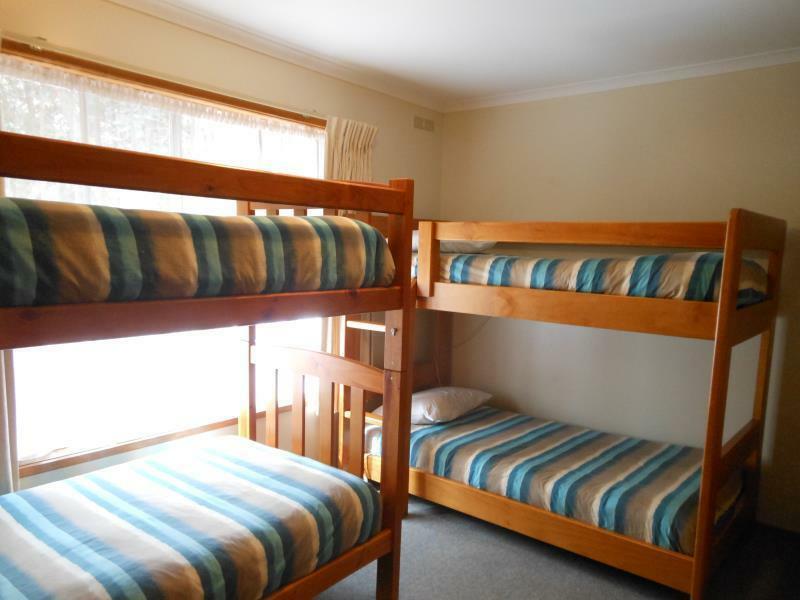 The room is big enough to accommodate two adults. Great hotel. Huge beds, got a kitchen and dining area. Sorta like a Studio. Fully equipped kitchen. Many facilities and games available. Highly recommended! Unit stayed in was not as per advertised material. Heated pool was not heated, and customer unfriendly. (pool cover was required to be removed and replaced). Basic items such as sugar sticks not adequately supplied, and reluctantly replaced. Poor outdoor facilities outside unit. Extremely limited Grampian views. A very poor experience. We had a wonderful stay though only for a night. Staffs/owners were wonderful. The only thing is that the heater is only located in the living room, we shiver through the night though with our jackets and blanket on. Convenient store is just within minutes drive. Didn't get to see any wildlife except some chickens and noisy parrots around.... hahaha.... Will be back again if we visit Halls Gap again the next time. Friendly hosts, great accommodation, nice and quiet. Amid lush vegetation, nature, great host! The host were great! They were informative and friendly. Enjoyed my stay very much ! very lovely place. host was very welcoming, provided lots of information. dvds available to rent. many kangaroos roaming around the fields. relaxing stay, and could see many stars at night!! 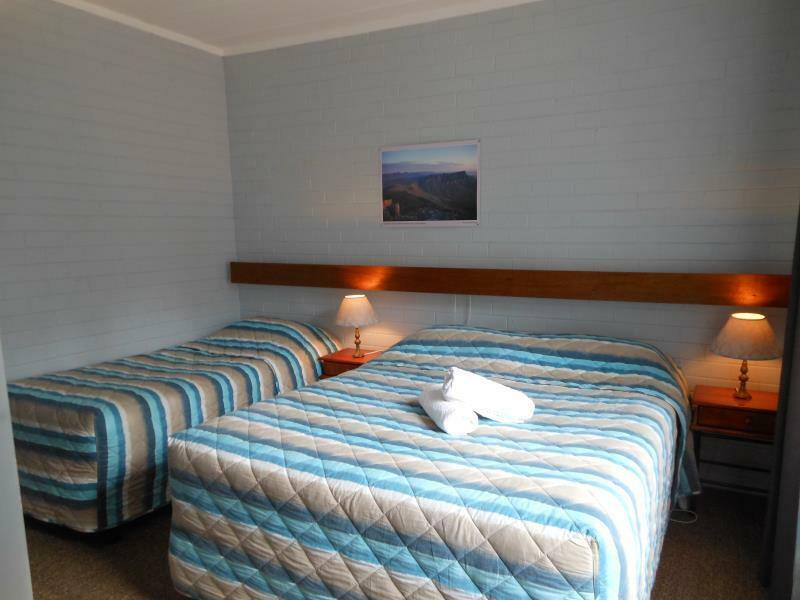 We really enjoyed our stay here and felt very much at home in the comfortable one bedroom unit.